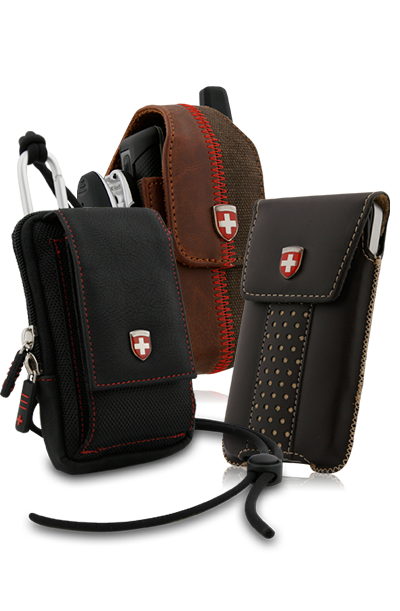 Fast, functional, and soft. 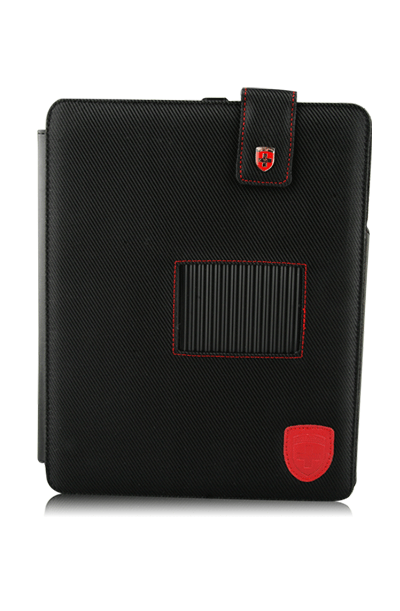 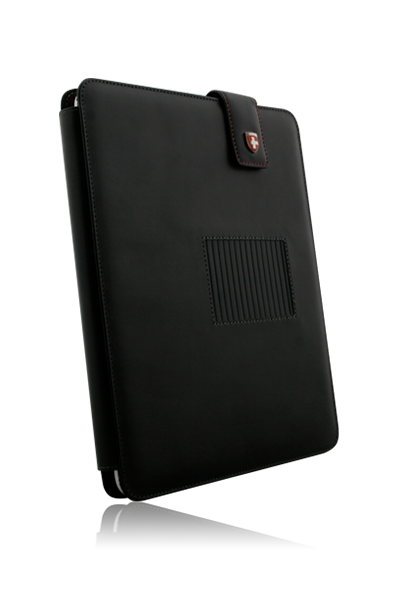 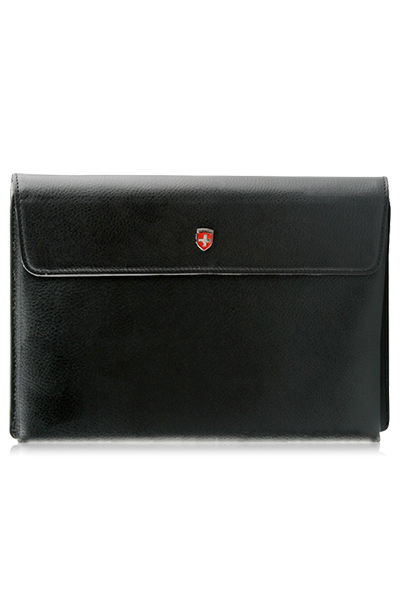 When the R&D team at Swiss Leatherware started to put their own personal iPads to use at the office, a need for a protective cover that offered quick access to their tablets was immediately desired. 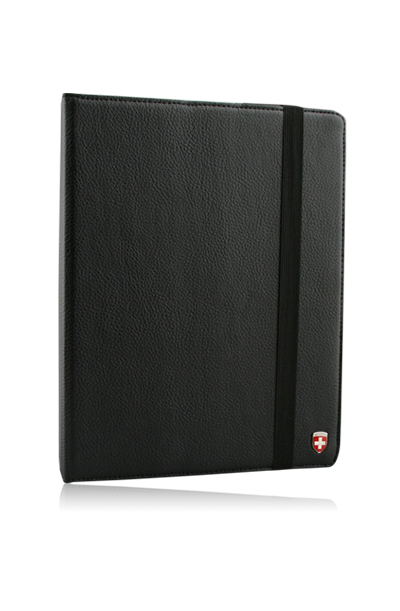 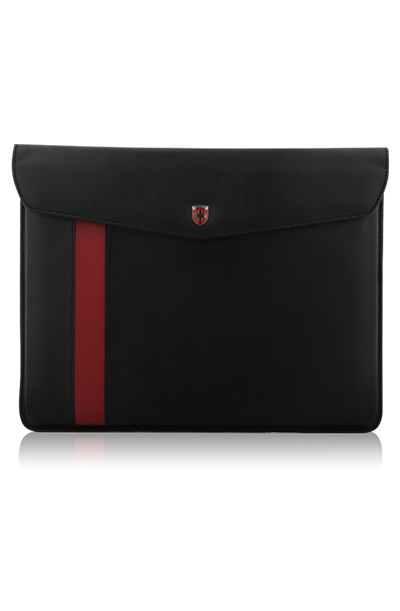 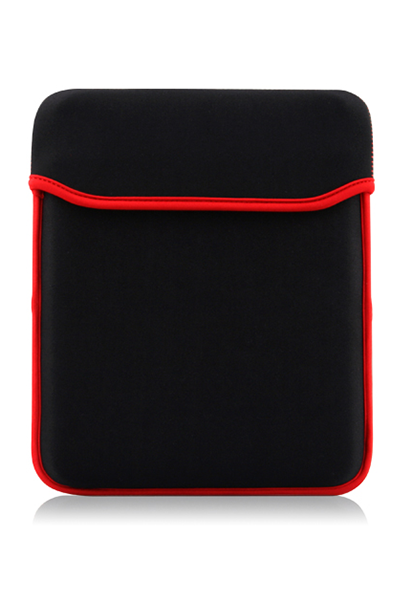 Inspired by personal needs, this acclaimed design team is offering the iPad Sleeve to the world. 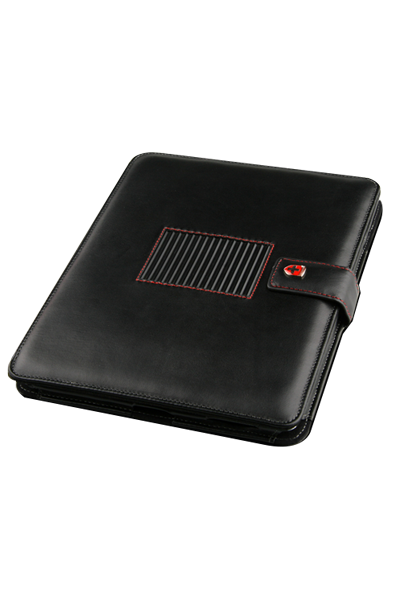 Starting with the inside and working out, they began with one of the softest fabrics available, thus reducing chance for scratching the tablet. 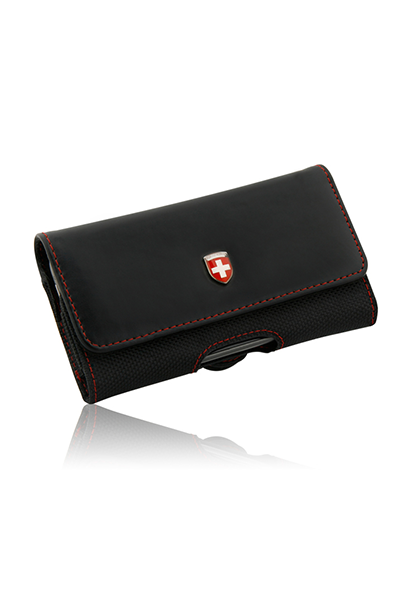 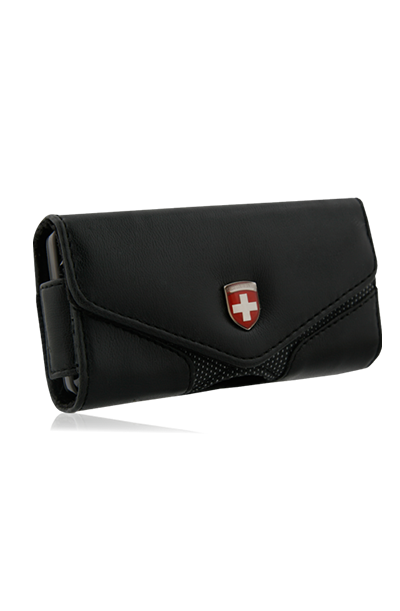 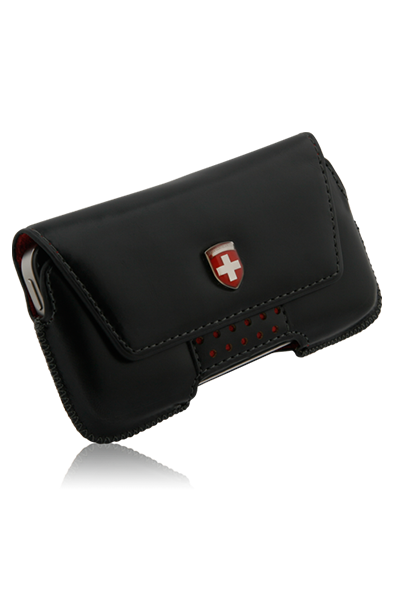 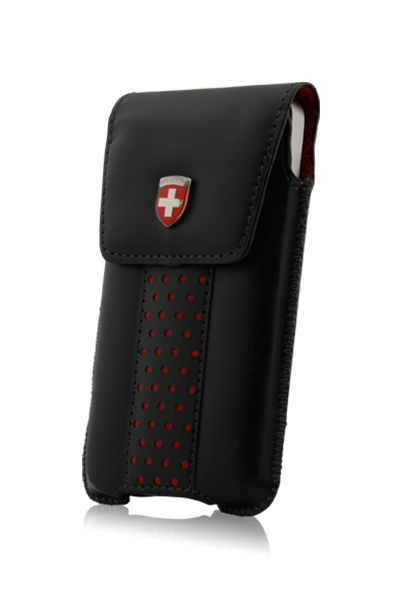 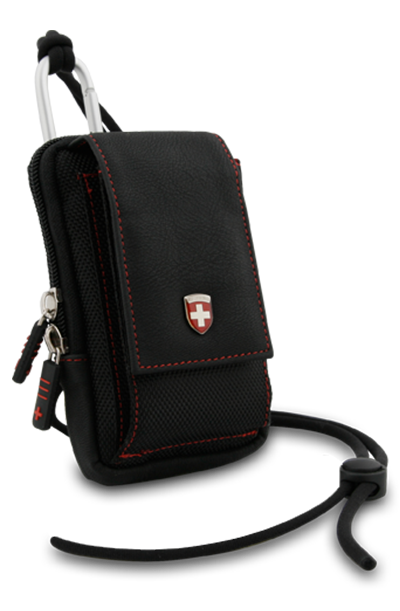 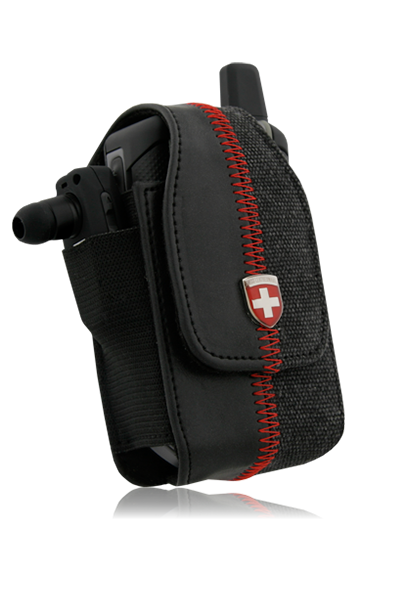 The thick exterior material also needed to be soft and flexible, for comfortable carrying. 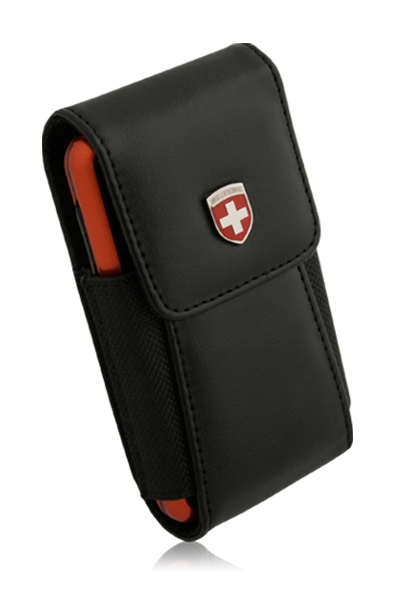 However, the most ingenious element is the slip on cover which also is part of the back pocket. 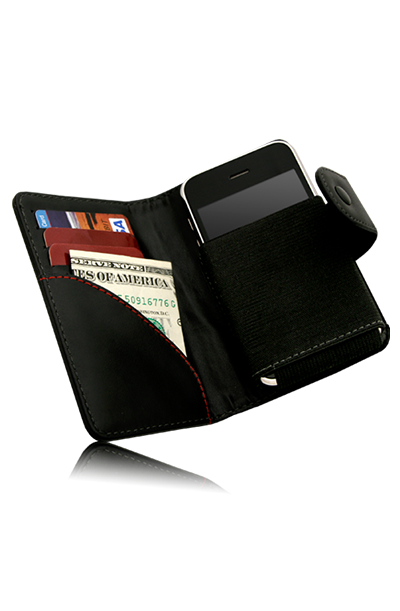 Fast, functional, and soft. 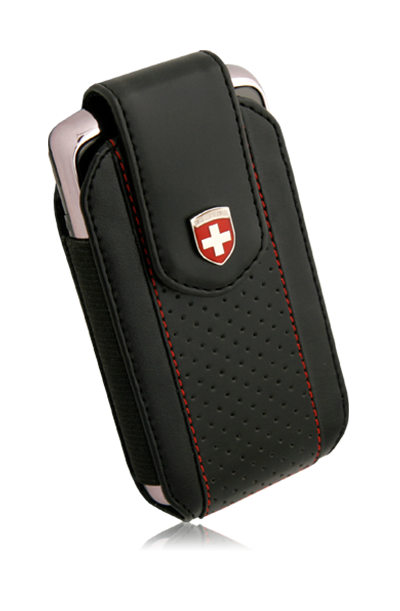 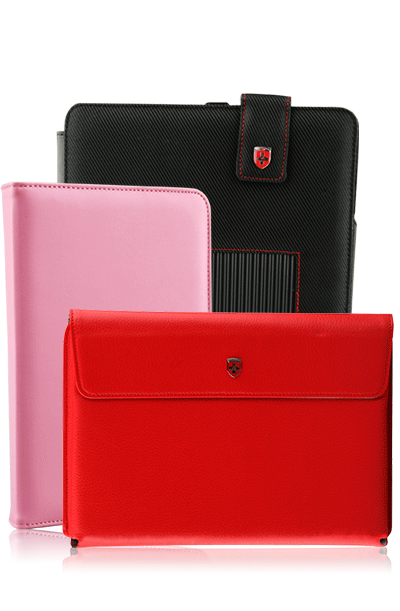 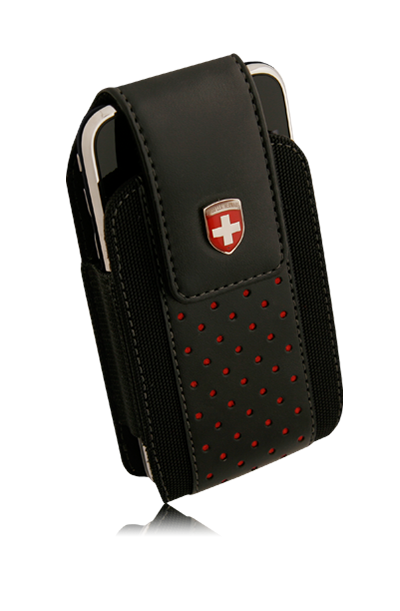 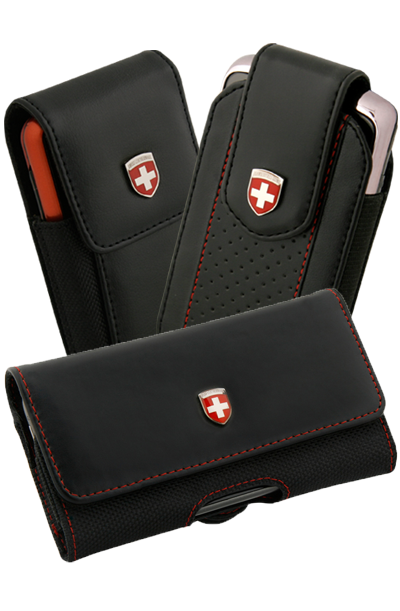 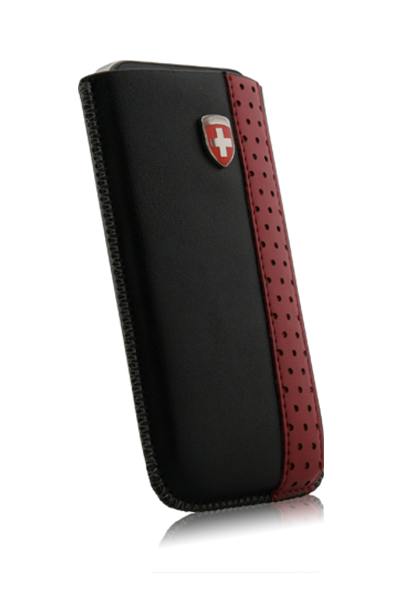 When the R&D team at Swiss Leatherware started to put their own personal tablets to use at the office, a need for a protective case that offered quick access to their tablets was immediately desired. 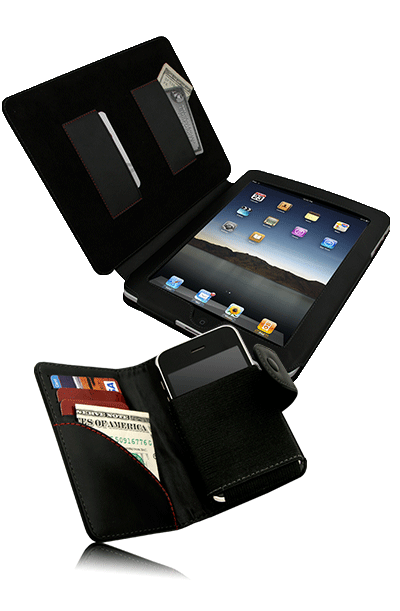 Inspired by personal needs, this acclaimed design team is offerin..